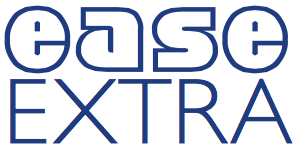 Need a little help to get active? easeEXTRA is a discount card which gives money off all activities in North Tyneside sport and leisure centres. 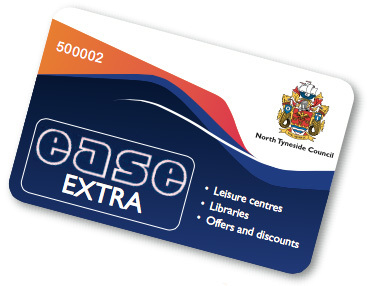 North Tyneside residents can also access Active North Tyneside’s free activities; with a valid easeEXTRA card. If you are a resident in North Tyneside there is a nominal fee for your card but if you are under 17 years old it’s free.